Starting a new blog brings up a host of scenarios that I hadn’t (and wouldn’t have) encountered before I decided to refresh. 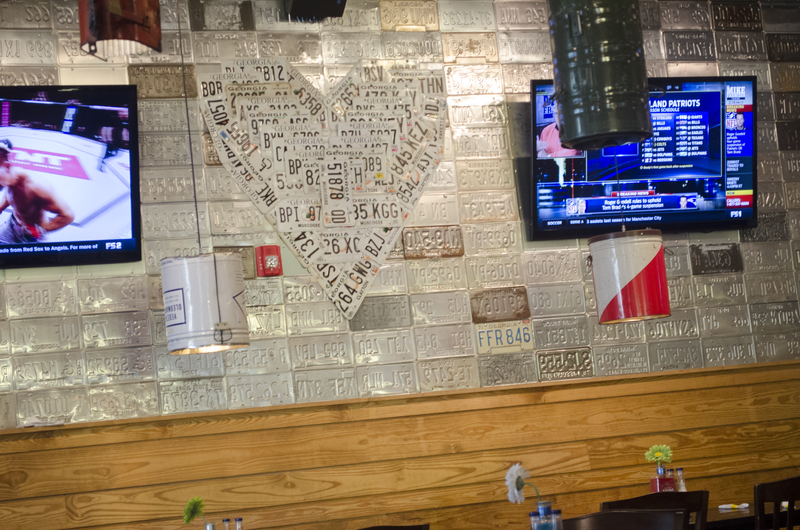 One such situation is documenting similar (or the same) restaurants, places, or ensembles. I ran into this issue when I came to Tin Lizzy’s Cantina at Emory Point. 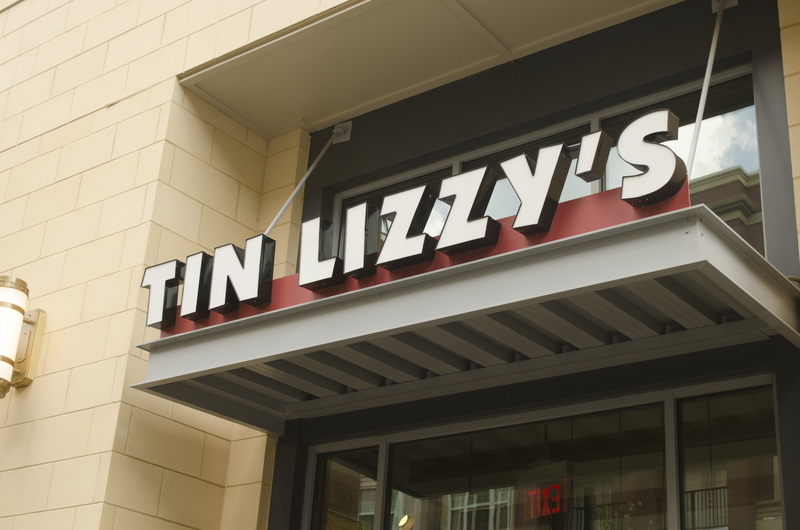 True, I’d been to Tin Lizzy’s before, but honestly, this experience was different, and I’m glad I made the decision to share. First of all, our server’s name was Lauren. She’s quite super! If you’re there, she’ll make sure you get what you need. 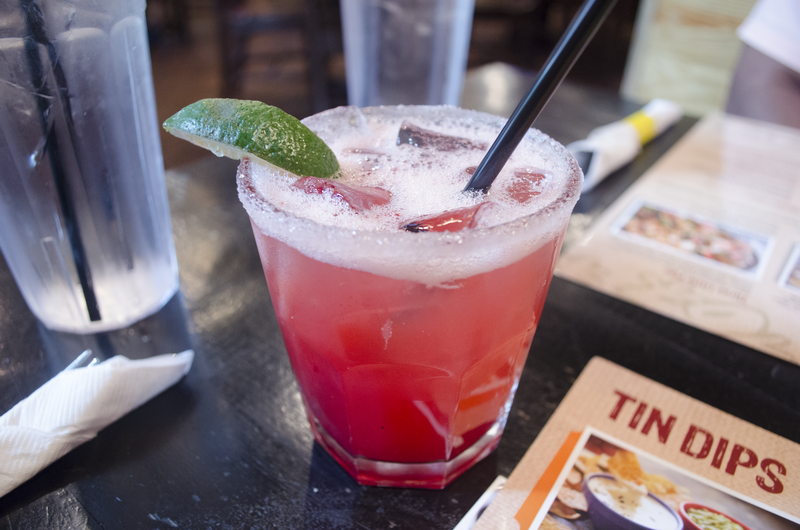 I started off with a strawberry El Capitan Margarita. It was as delicious as it was beautiful. Coming from a day of hard work, I decided on a Hot Mess as a starter, and let me say I’m not one to step out of my comfort zone often. That was one of the best dishes I’ve had there! 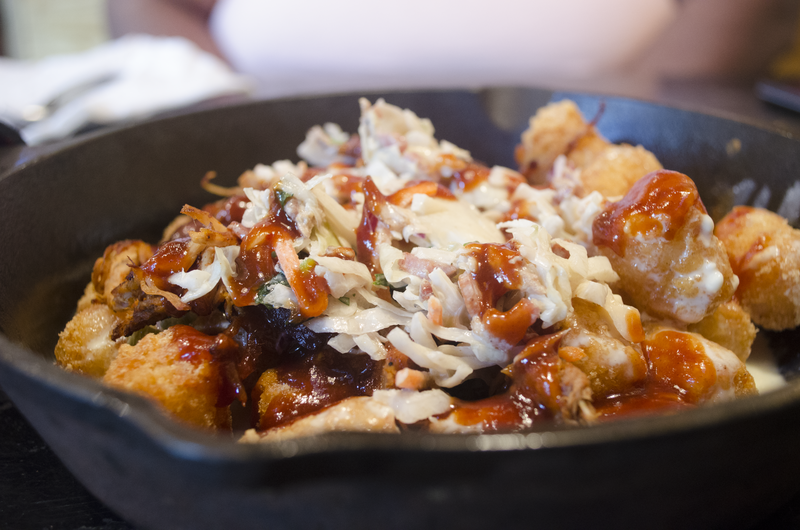 It was tater tots with queso, pulled pork in honey-chipotle bbq sauce, and bacon-cilantro slaw. Divine! 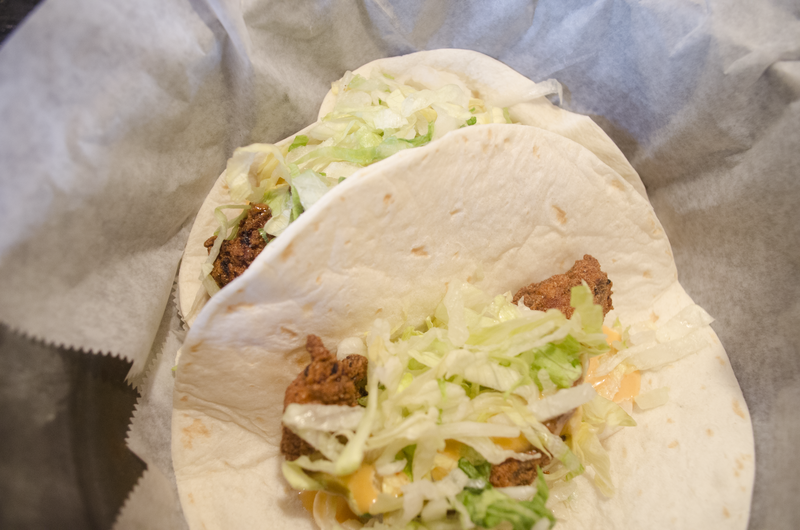 I could’ve eaten it as my meal, but I had my eye on the fried chicken taco with honey-chipotle sauce. (Yum!) 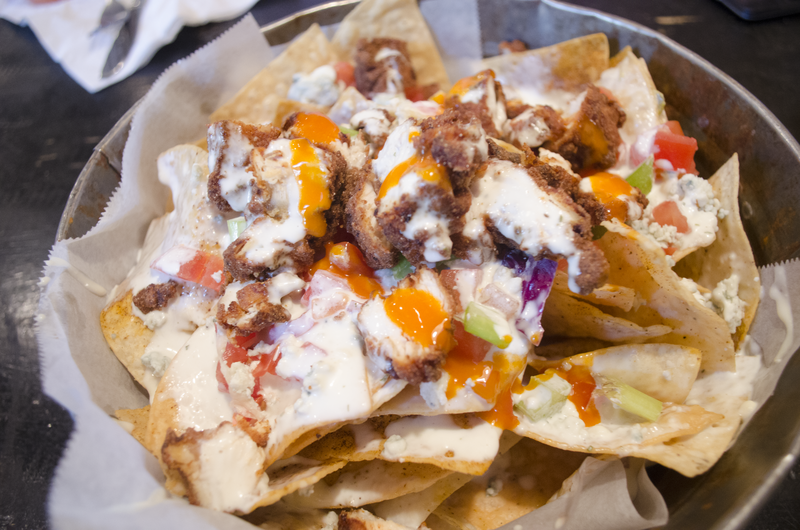 My mom decided on the Buffalo Chicken nachos. I couldn’t taste it, but it certainly looked tempting. This location is not too far from my house and has instantly become my new favorite location due to it’s proximity and the inviting space. 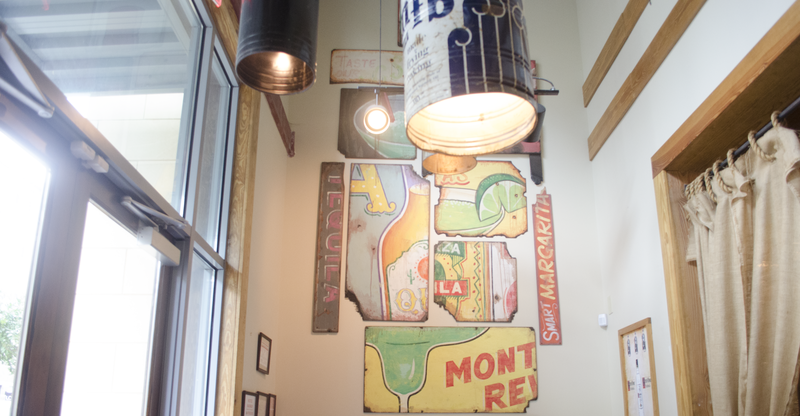 It’s a nice size with a great ambience and all of the staff were incredibly friendly and helpful. I’ll definitely be back soon!